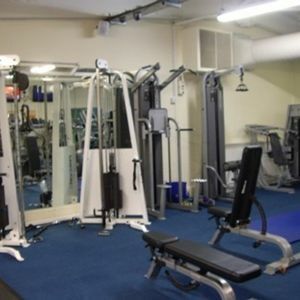 Sports Direct Fitness presents you with an excellent facility, Lincoln City, which has all of the equipment that you could possibly need to reach all of your personal health and fitness goals. The gym has benefitted from a recent renovation, making this club and excellent place to work out in! 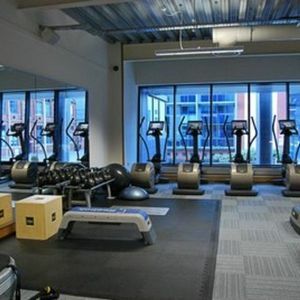 Sports Direct Fitness is one of the UK’s leading networks of health clubs, and upon entering the club, it won’t take you long to see why they’ve got such a good reputation. 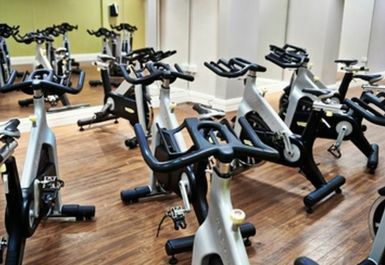 Facilities at Sports Direct Fitness Lincoln City houses an excellent range of cardio machines as well as resistance equipment. There is a new 2000 sq ft purpose built free weights area and a functional training area. 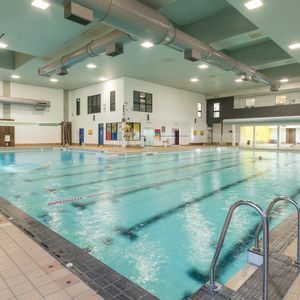 Welcoming staff will be able to help you with any of the equipment that you’re unsure of, and will do their best to answer all of your health and fitness related questions. Personal trainers are available at an additional cost, great if you’re looking to maximise your workout or if you’re struggling with motivation. All of the personal trainers are fully qualified and very friendly! 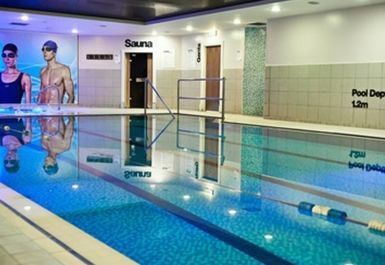 Other facilities available at an additional cost include a swimming pool, a spa, a sauna and sunbeds. 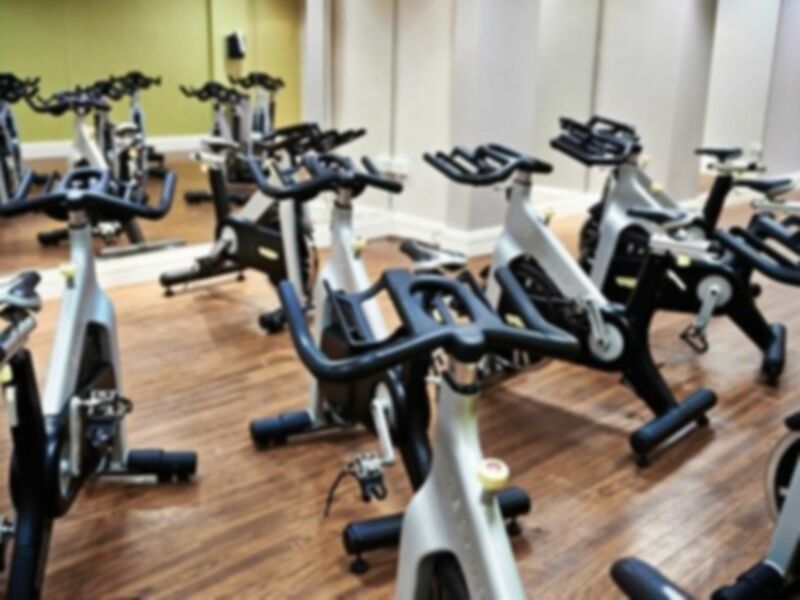 An extensive exercise class timetable also operates, including classes such as Zumba, Yoga and Spin, which takes place in a dedicated spin studio. For more information about any of these additional facilities, please enquire within. 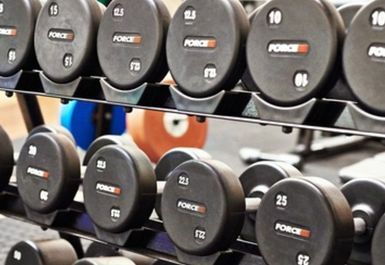 Sports Direct Fitness Lincoln City really is a one-stop-shop for all of your health and fitness needs – there are café facilities on site as well as a sports retail shop. You won’t be left wanting for anything else! 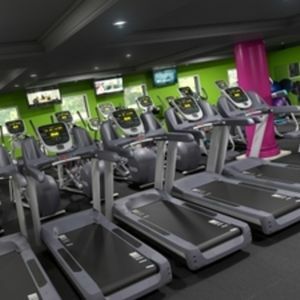 Sports Direct Fitness Lincoln City is located less than a mile away from Lincoln Central Rail Station. Parking is available on site making this club easily accessible. I've been really well looked after there with the staff! clean place and good equipment!